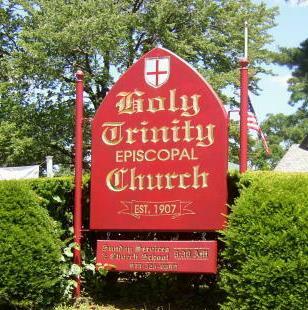 Holy Trinity is located at 315 Main Street (at the intersection of Franklin Avenue) in West Orange, NJ. Parking is on-street. On Sundays, the lot at Washington Elementary School is available.